Santa Barbara, CA is home to good beaches, scenic views, good food and of course, great coffee. 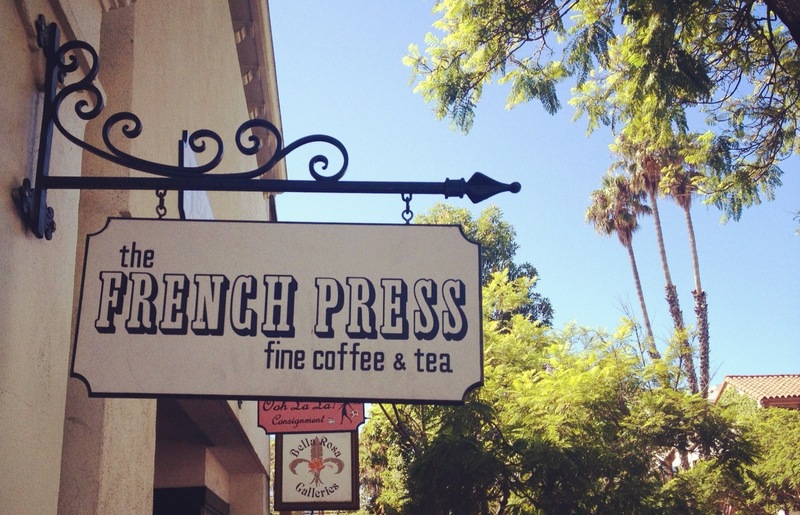 We have rounded up the best coffee houses in Santa Barbara for your much-needed caffeine fix. Check out our top places to get good coffee in Santa Barbara and check if your favorite coffee house made the list! 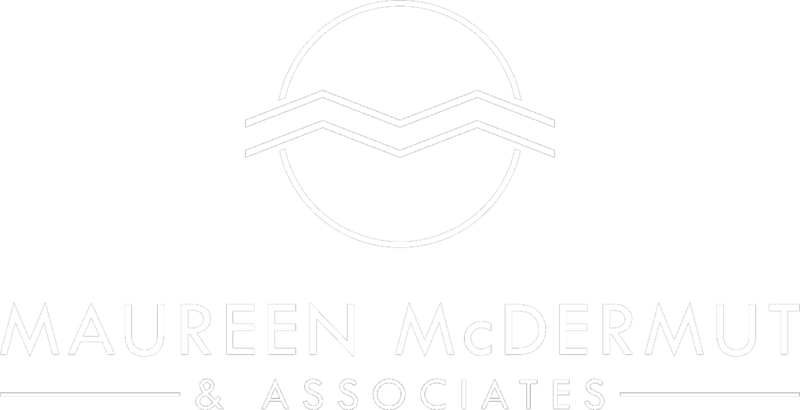 As former professional cyclists, two wheels paved the way to many great opportunities. From racing in Europe, meeting each other, to arriving in Santa Barbara and calling it home. Aaron Olson and Kim Anderson has switched gears and their focus to providing artisanal coffee and roasting the perfect brew for Santa Barbara. The coffee shop vibe is much like Santa Barbara, laid back and relaxed and the staff is very professional yet still has the friendly requisite of the usual barista. Rebar Coffee is one of the hottest spots in Santa Barbara if you're in the mood for a coffee and a really good sandwich. Definitely a hip and trendy place to get coffee - and they have kombucha on tap! There is plenty of room for seating and a pretty extensive food menu. The place is conveniently located near the pier and easily accessible from the beach. RoCo, as the locals call it has been an institution in the coffee business in Santa Barbara. 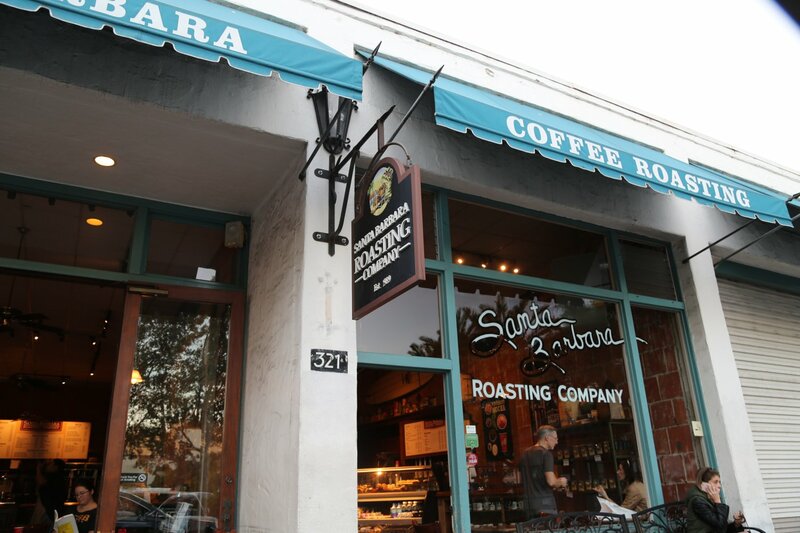 In September 1989 the Santa Barbara Roasting Company opened its doors. From the beginning, the Santa Barbara Roasting Company has been unique. RoCo established itself as an organization deeply committed to providing people with the finest estate grown coffees from around the world as well as the highest level of customer service possible. This simple idea proved successful. To this day people come in droves to watch their favorite coffee being hand roasted in small batches and taste what most have never really had before, a truly fresh and delicious cup of coffee. The Daily Grind has been serving coffee since 1995 and this quirky coffee house has a homey vibe as you walk into their doors despite the fact that it used to be an old gas station. Great baristas and an even greater array of coffee to soothe your daily caffeine requirements. Definitely, a must try when you're in Santa Barbara. This is a cute mom and pop shop in the heart of Montecito. The owners, Nelly and Pierre, who recently moved from France and started the bakery and cafe in 2015 gives off the authentic French vibe to the place. Croissants and Coffee, no better combination than that. 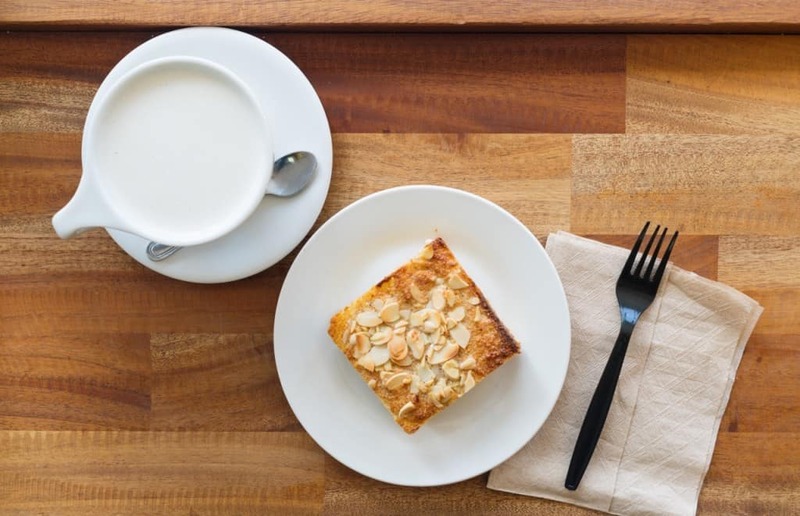 Bree'osh is one of the best place not just for the coffee but for good pastry as well. If you're looking for specialty coffee drinks, handcrafted espresso, loose leaf tea & pastries, this is the place to go to. With cozy ambiance and friendly baristas, you will definitely enjoy an afternoon coffee. The funky jazz music that they play adds to the upbeat and hip vibe of the coffee shop. They have another branch in Anacapa.